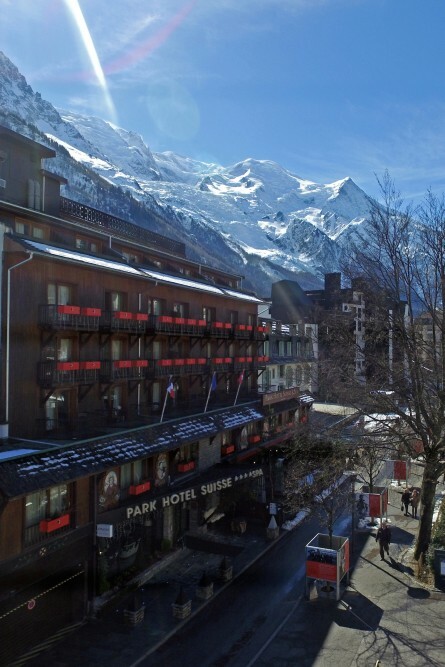 The hotel has 68 rooms, Standard, Superior, Deluxe (equipped with showers) and Suite, on 5 different floors, which are offering a wonderful view on the Mont-Blanc or Brevent side, depending on avaibility. Two rooms are equipped for disabled people. Pets are welcome under conditions. To ensure you a pleasant stay, please have a look to the following conditions. To guarantee your booking, a credit card number will be requested, a deposit will be charged. For some rates, the full payment will be requested. In all circumstances, the hotel holds the deposit. In the case of cancellation between 30 and 15 days prior to arrival, 50% of the total stay's amount will be charged. In the case of cancellation between 14 days to 2 days prior to arrival, 80% of the total stay's amount will be charged. In the case of cancellation the day before, or the arrival day, or in case of no-show, 100% of the total stay's amount will be charged. For any interruption of the stay, the total amount of the stay will be charged. Check-in time (from) : 3pm. At the check-out, you have to free the room at 11am. One extra night could be invoice due to non respect of departure time.